GBS Bank has agreed to sponsor two water tanks for every Makhanda pre-primary school. However, Luzuko Pre-Primary supervisor, Pamela Sandi, said that two tanks per school are insufficient. This is because she and other school supervisors feel compelled to donate some of their water to desperate residents. 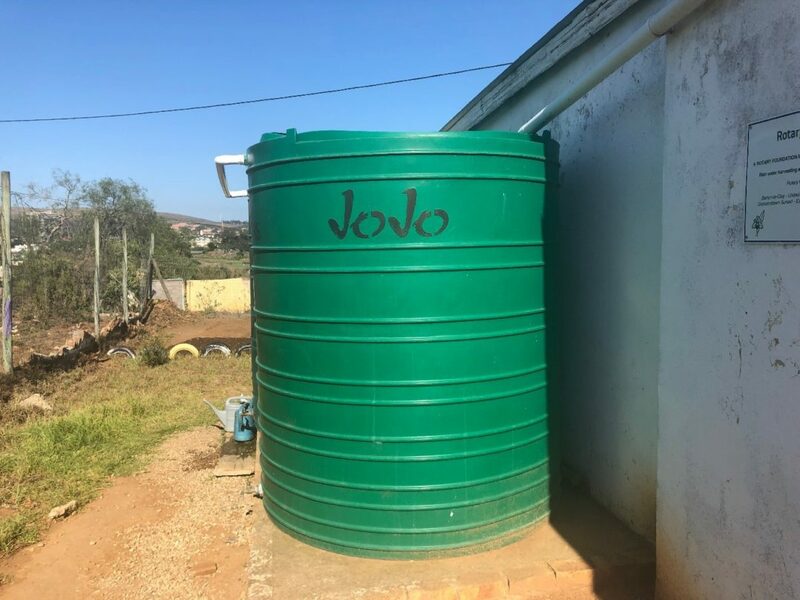 There are at least 19 pre-primary schools in Makhanda – seven of the 19 currently have no water tanks, while eight have just one each. Sandi said her school already had two water tanks, which were donated by the Rotary Club. “We have water tanks but when the rain is scarce, we have a problem because we also give to the community because they also need clean water to drink,” Sandi said. Two tanks are not enough for each pre-school, she added. Sandi said her children were safe for at least eight hours inside the school, but when they leave school “their parents give them the dirty water”. She said schools cannot function well without water tanks. Other schools like Cosy Nest Pre-School and Little Stars Pre-School echoed this sentiment. “We have had a problem with scarce and dirty water since last year. When it returns, it comes back dirty and undrinkable,” Sandi said. Access to sustainable, reliable, and safe water and sanitation is one of the sustainable goals promoted by Rhodes University Community Engagement’s (RUCE) recently-launched Vuka! Makana project. RUCE director, Diana Hornby, said Vuka! Makana was a “growth and resilience” project aimed to “bring the city together”. “Log your hours into our website [https://www.ru.ac.za/communityengagement/vukamakana/] and we will celebrate organisations and people who are really making an effort to make contributions to this town,” Hornby said. 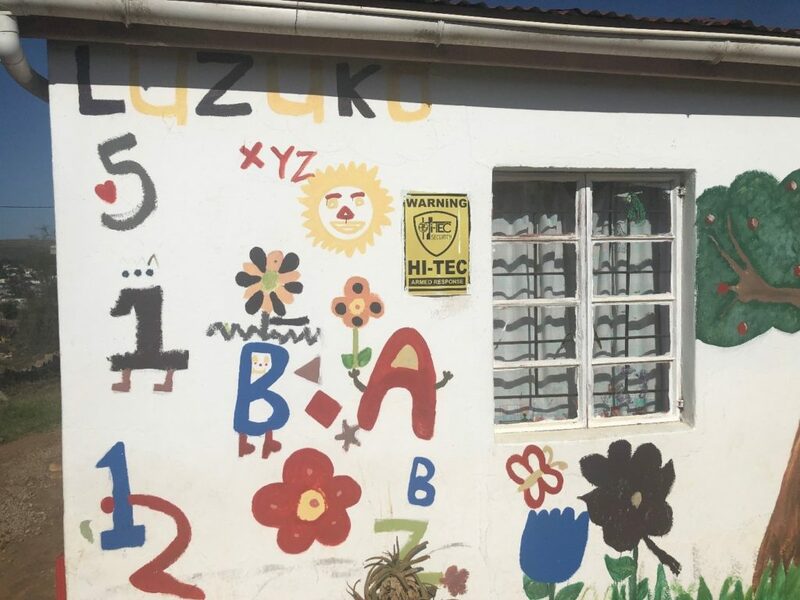 Luzuko Pre-Primary and the other schools part of the ECD forum appealed to the public to assist the schools and the community at large with more tanks in order to have clean and accessible water.